From the time of my first telephone conversation with Jody until the afternoon of closing, Jody exhibited courtesy, skill and professionalism. When we met for the first time, she demonstrated a complete understanding of the local real estate market and provided an extensive amount of information regarding comparable properties and recent sales… Her friendly and professional demeanor throughout the entire process was very much appreciated. We would not hesitate to call on Jody again for future real estate needs, and we highly recommend Jody to anyone who is considering the sale or purchase of an Ocala area property. Jody fell in love with the Ocala area when she relocated here from upstate NY in 1996. In 2000, she helped found Showcase Properties of Central Florida, Inc. and has since stepped aside from the management aspect of the company to dedicate herself full-time to her clients needs. Choosing a real estate agent to represent your interests is an extremely important decision and should not be taken lightly. You want someone who works diligently on your behalf to get the best possible results. Jody is not satisfied until her clients are, and this tenacity is what separates her from other Realtors. Finding the perfect property for her clients and sharing in their excitement is what drives her career. 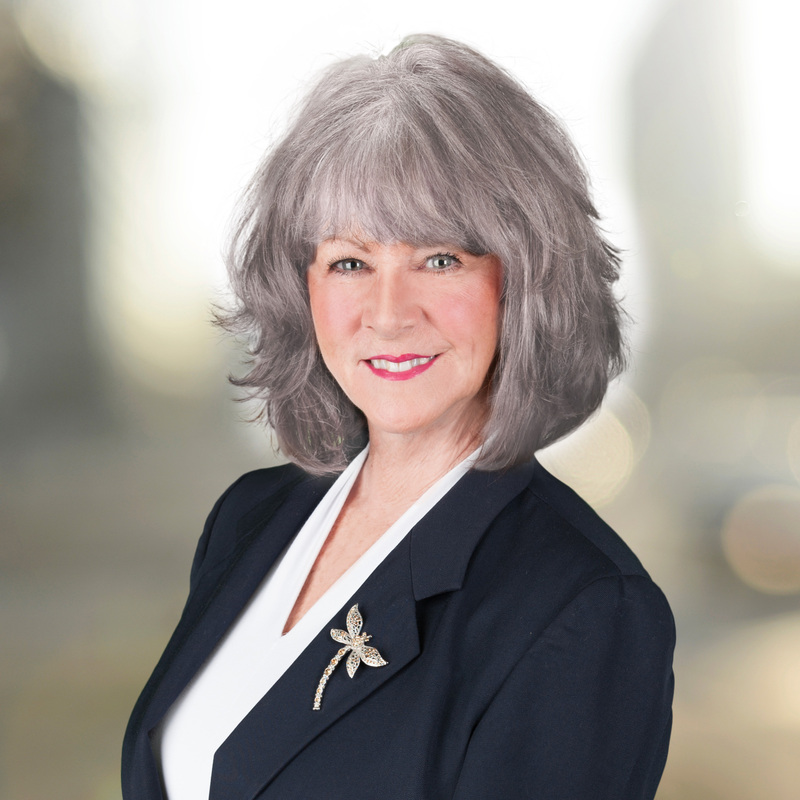 Whether you are a 1st time buyer, 1st time seller or a Senior apprehensive of change, Jody will guide you through each and every step of the transaction in a professional manner. Jody specializes in golf course and country club communities in the Ocala area. Over the years, her honesty, commitment & knowledge of the local real estate market has resulted in an abundance of satisfied clients. We encourage you to contact Jody regarding your new home search or with any questions you may have about listing your property. She truly loves to help! What’s your favorite aspect of living in Marion County? Coming from upstate NY, where if we were lucky the sun would shine 60 days of the year, I love the weather. I love the rolling hills and impressive granddaddy oak trees here in Marion County. The centralized location to Gainesville, Orlando, Tampa, and each coast puts me right where I want to be. What keeps you passionate about real estate? I love meeting people and I am passionate about finding them the perfect home! I also am thrilled that the majority of my clients become forever friends. What do you do in your spare time? In my spare time I travel as often as I can. Cats, dogs, or neither? I have two dogs. Miss Sophie is a rescue that I have had for 5 years. Miss Gigi came from a dear friend who had forgotten how difficult it can be to raise a puppy. You’ve been given an elephant. You cannot sell it or give it away. What do you do with the elephant? Hmm.. elephants….I have always loved them and my heart hurts when I see them treated inhumanely. I guess I would have to buy acreage and extend my family to include “Ellie”!